A few weeks ago, my friend Becky was visiting me from the other side of Germany for a girls' weekend. 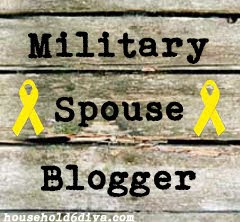 This generally involves lots of shopping, perhaps some photo taking (we're both obsessed), chick flicks, plus food and wine. We spent plenty of time at my favorite place, Ikea (the happiest place on earth! 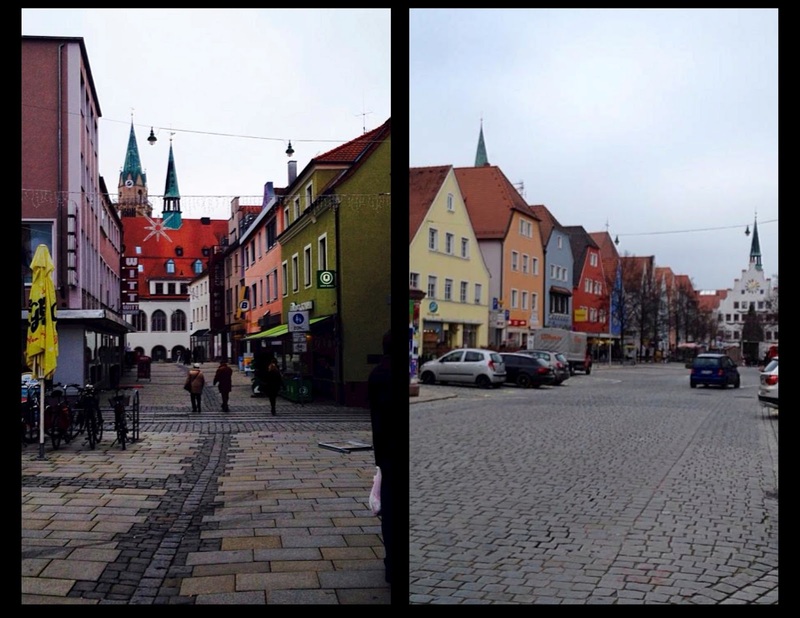 ), and we also managed some time to shop in downtown Neumarkt in der Oberpfalz. We noshed at a few cafes during her stay, but the best part of the weekend (food-wise) was a new recipe I've been dying to test out. You see, I love chocolate. And I love cheese. And, of course, wine. I thought, why not pair these things together? So I did. And it was magic. Pair these puffs with a glass of red wine, and suddenly you've got a perfect dessert or appetizer. You can add variety with different cheeses and various toppings. Our favorite was gouda cheese and dark chocolate topped with slivered almonds and some sea salt. But I'm going to show you a multitude of ways to put your own spin on this recipe. Here's what you need to get started: 1 box of puff pastry, 8 ounces of cheese, 1 bar of dark chocolate (at least 65% cacao), an egg, 1 tablespoon water, slivered almonds, plus some sea salt and raw sugar. These are the basics. But you have so many options. For example, Becky and I tried 3 types of cheese, including Gouda, Brie, and Camembert. We also tried several types of chocolate, though they were all dark. We varied our toppings as well. 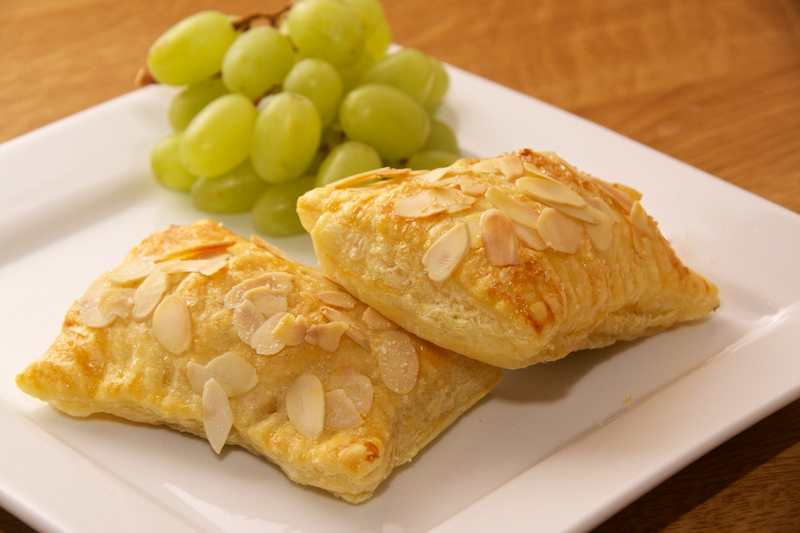 Some puffs were topped with almonds, some were not. Some were sprinkled with sea salt, others with sugar. Options, people! Begin with your puff pastry. Allow the box to thaw on your counter for about 30 minutes. You want the pastry to be workable, but not so soft it's falling apart everywhere. While it's thawing, line 2 baking sheets with parchment paper. 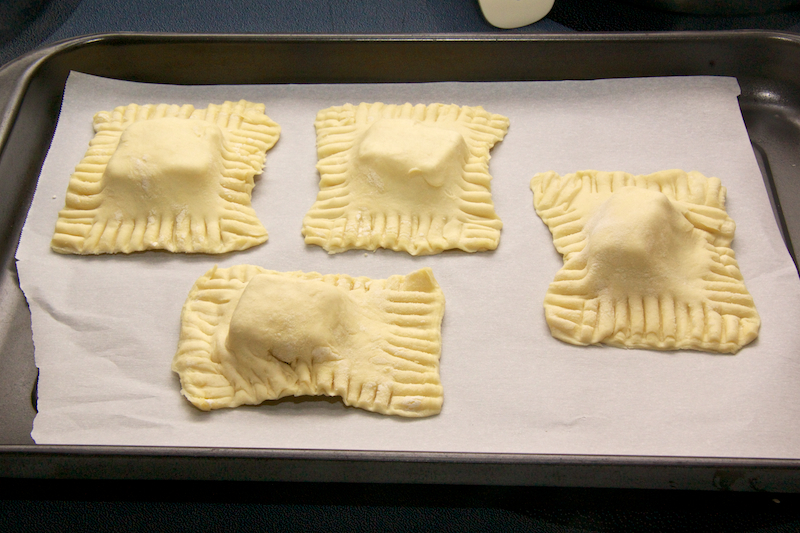 Remove both sheets of pastry from the box and unfold gently. The pastry has several fold lines in it, but that's ok, we're going to use them to our advantage. Puff pastry. Notice the fold lines? 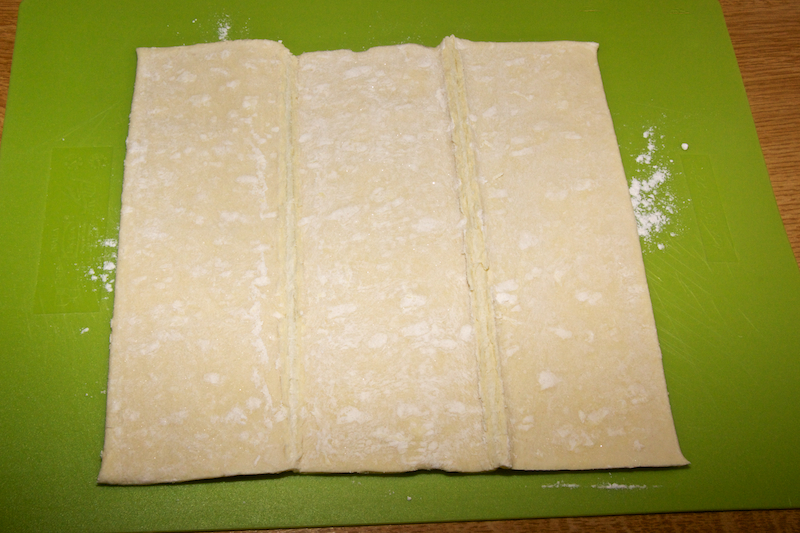 Each sheet of pastry will yield 12 squares. Cut along the fold lines to begin. Then cut each length into 4 even pieces. Do this for both sheets of pastry. The picture above picture is what your pastry should look like after you've cut it. 24 squares will equal 12 total puffs when finished. Next, enjoy a sip of wine to reward yourself for a job well done. Now it's time to add the chocolate. When choosing your chocolate, pick a dark, bittersweet bar, at least 65% cacao. You could try milk chocolate as well, but I think this would be too sweet to pair with the cheese. 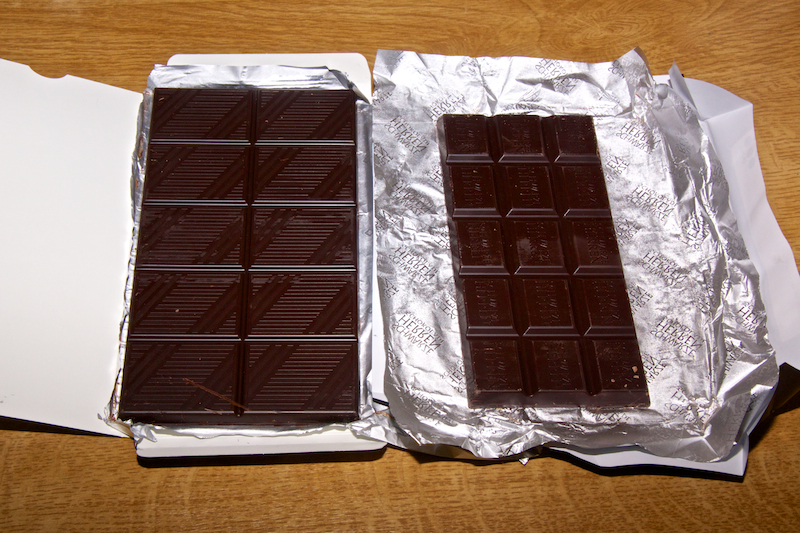 Most chocolate bars are divided into squares. I chose one with at least 12 squares, as this made dividing among my pastry easy. Lay 12 pieces of the puff pastry onto your cookie sheets. I originally began with one cookie sheet, but realized I needed two once I started sealing the pastry edges. Don't be like me, peeps! Start with two cookie sheets, 6 puffs per sheet. 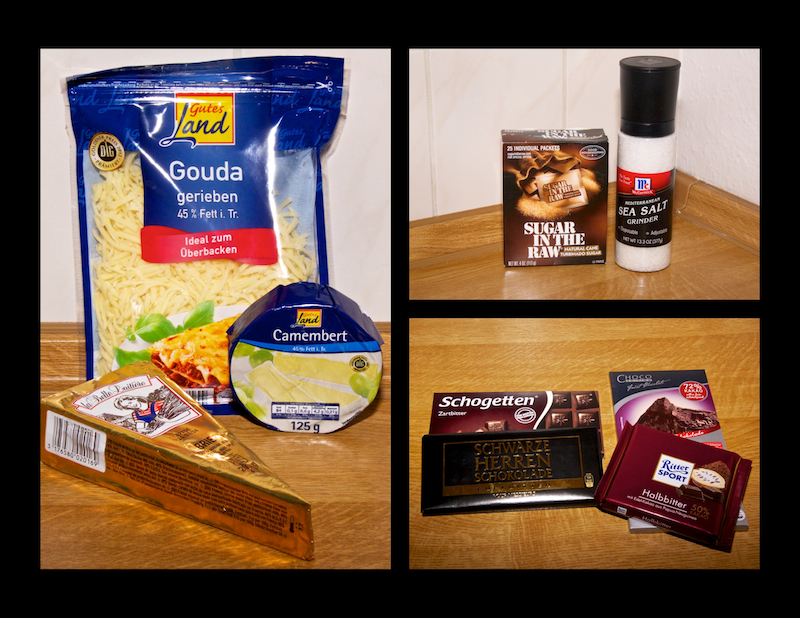 On top of each square of pastry, place a piece of chocolate, and then a piece of cheese. A note about your cheese choice: I tested several varieties. All of my choices worked well and tasted great. But the Gouda was, by far, the best. I believe this was related to the texture of Gouda as it melts. The Brie and Camembert liquify more when they melt, and the chocolate slightly overpowered them. If you're using shredded Gouda like we did, then place the cheese on the bottom of the chocolate. This isn't necessary, it just makes your life a bit easier, as the chocolate helps anchor the cheese when you seal the pastry. 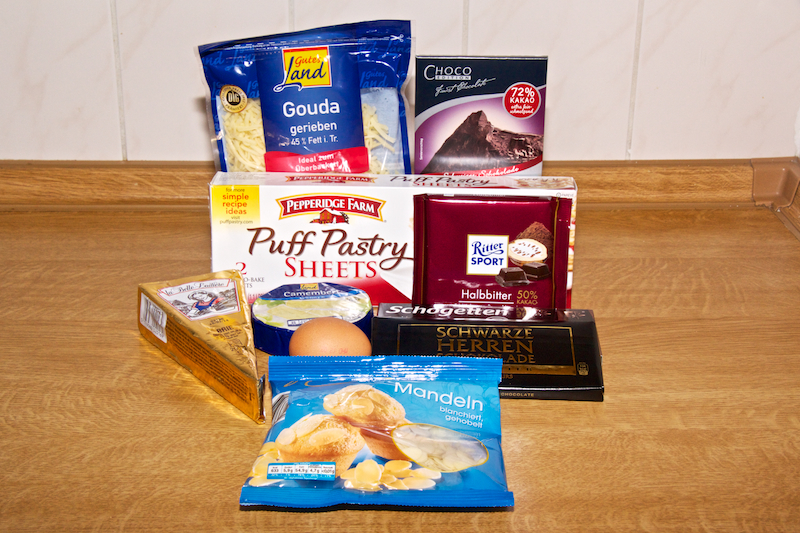 If your edges aren't sealed well, then chocolate and cheese will leak out during baking. Not cool, peeps. If you notice any tears in the pastry, seal it back together before baking. 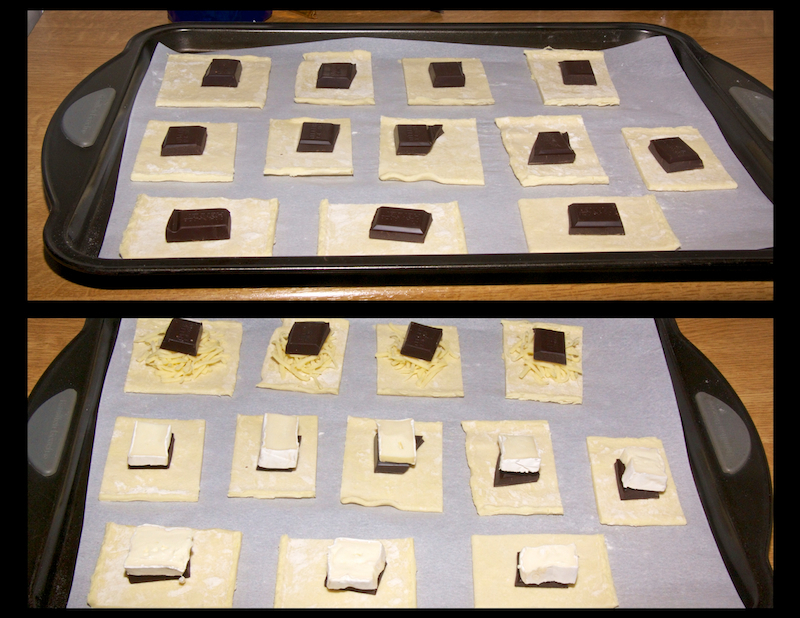 You may need to stretch the top piece of puff pastry a bit, to help it fit over the chocolate and cheese. This is ok! The pastry will be very pliable at this point, so it's not difficult to stretch it to fit. In a small dish, whisk together an egg with one tablespoon of water. This is an egg wash. Brush this over your puffs. Why do we do this, you wonder? Because the egg wash will make the top of your puff pastry golden and delicious during baking. It also helps the toppings stick better. After the egg wash, sprinkle on the toppings. I like using slivered almond pieces, because I think the dish needs a crunch factor. But you can easily leave these off if you don't like nuts. I left them off some of my puffs for Becky. On top of the almonds, you can also sprinkle either some raw sugar or sea salt. I personally liked both. I think with a saltier cheese, I would choose the sugar. And with a milder cheese, I would choose the sea salt. Up to you! Another option would be to leave out the salt and sugar entirely, then dust the pastries with powdered sugar after they have cooked and cooled. Pop these babies into a preheated 375 degree oven for about 14-20 minutes. Check them often, ok? Ovens vary quite a bit, and you wouldn't want yours to burn. You'll know they are done when the pastry if puffy, golden brown, and delicious looking. Cool slightly before serving, the filling will be hot! These are perfect for dessert or even as an appetizer. You could make them even smaller by cutting the squares in half again and halving your filling as well. I served mine with a glass of red wine and a side of green grapes. The grapes were the perfect palate cleanser between bites. As always, I've included the standard recipe below! Experiment and see what combos you like best, and then send me your photos and tips. I'll be back again soon with some new recipes. Until then, happy cooking, peeps! Thaw puff pastry for 30 minutes. Remove from packaging and slice each sheet into 12 even squares (do this by cutting along the 3 fold lines, then cutting each of those strips into 4 even pieces). Place 6 pieces of pastry on each cookie sheet, a few inches apart. Place 1 piece of cheese onto each piece of pastry. Top with one square of chocolate per pastry piece. 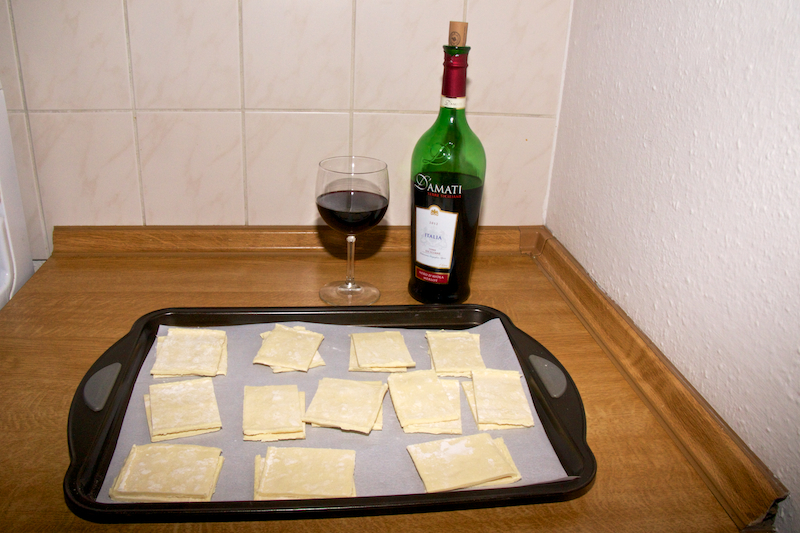 Top with another piece of puff pastry, and seal the edges with a fork. In a small dish, whisk together the egg and one tablespoon of water. Evenly brush this egg wash over the pastry squares (12 total). Sprinkle with almonds, and either sea salt or raw sugar. Bake in preheated oven for 14 – 20 minutes, until puffy and golden brown. Cool a few minutes before serving.